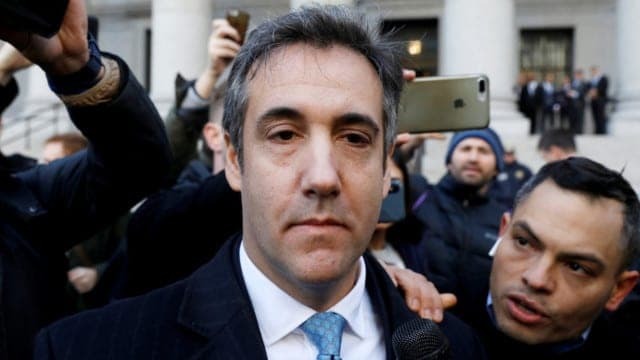 In the last few days we have heard a lot about “Flipping” a witness in a criminal case, specifically the efforts of Special Counsel Robert Mueller’s team flipping Trump attorney Michael Cohen. For the men and women of law enforcement and those in the legal profession, the concept of flipping a witness is common place and part of the every day work of the legal system. For everyone else it can sound unethical, corrupt or even unfair. Still others have no idea what it means, I’ll try to shed some light on the practice. If the police want to stop a drug dealer from selling drugs that kill people, they need to build a solid case that can withstand scrutiny in the court room. To build the case they need solid evidence, and if possible testimonial evidence from the people involved in the crime. To get this evidence police need information. Information is the life blood of any investigation. Information provides a starting point, a focus, potential targets, methods of the crime, location of evidence, motive and the identity of all the players involved. The problem is that getting that evidence is not always easy as most criminals don’t want to simply confess or give up their involvement in criminal activity. So, to get the goods on a criminal a common law enforcement strategy is to start chipping away at the criminal organization from the bottom; in a drug sales network that often means the users or the lowest level salesperson. To build our example, let’s say a local resident sees young people showing up at the neighbor’s door all times of the day and night, they walk up, they drive up and only stay for a few minutes and leave. The neighbor is suspicious of this activity and call the cops who begin an investigation. Maybe the police set up a surveillance of the house and see what’s going on. After short period of time the cops see the activity reported by the neighbor and it looks like drugs sales are taking place from the home. And while the activity does not mean it is definitely drugs sales, it seems likely to the trained and experienced officers that it is drug sales. But is that alone enough evidence for the police to get a warrant and search the house, usually not, they need more evidence. So, the next step might be to observe what looks like a drug sale at the front door of the house and then stop the buyer several blocks away and question them. If the person admits they bought drugs or if a legal search of the person reveals drugs the person gets arrested. This means if the person cooperates with the police and tells them what they know about the drugs sales at the house they were at, they might be able to avoid going to jail- this is a huge incentive for anyone and often results in people cooperating or “Flipping” and helping the police with a bigger investigation. Flipping means getting them to help you with information, or evidence gathering etc. to make a case against a bigger target, in this case the drug dealer selling the drugs from the house. In the case of the Mueller investigation against President Trump, the prosecutors are charging anyone they can with any crime they can develop to put pressure on that person, so they will “Flip” and provide assistance to Mueller and his team and help them in their investigation of the president. The problem with flipping people is that you have to have something to hold over their head or they don’t cooperate. In the case of the FBI, they have a great tool in the form of a federal statue that makes it a crime to lie to an FBI agent. This means if you give them a statement or answer a question in an interview and later, they find out you lied to them, they can charge you with the crime of lying to the FBI, which is punishable by jail time. That’s sounds reasonable, don’t lie to law enforcement if asked a question, be honest. But here’s the rub, the “LIE” doesn’t have to be a real lie or an intentional lie, it can be a mistake on your part in answering the question; maybe you didn’t remember some fact correctly, or you honestly forgot. Doesn’t matter, based on the law they can say you lied and charge you with a crime. This is known as a process crime, and even though it seems minor, you can go to jail for over a year. This fact scares many people, most of whom are not hardened street criminals and the idea of going to jail was never something they considered because they are not involved in criminal activity. This is a very powerful tool and the prospect of jail time is a powerful inducement for people to “Flip” and provide the information the investigators want or, unfortunately in some cases, make up what the investigators what to hear in exchange for no jail time. It is this possibility, this “Testa lying” as it is known, that creates mistrust in the legal system and of our law enforcement people. When it is used as a legitimate tool in a real investigation flipping a witness is ethical and a great way to develop the information you need to make a case to prosecute a real bad guy/ girl, but if it is misused, then it is a travesty of justice and danger to all of us. In the Trump case, the president believes that Attorney Cohen is not telling the truth as a way of mitigating his punishment and making up information the Mueller team wants to hear so they can go after the president. He flipped to protect himself. As you can see, this is a difficult spot. Cohen might be telling the truth, or he might be lying, we may never know for sure. 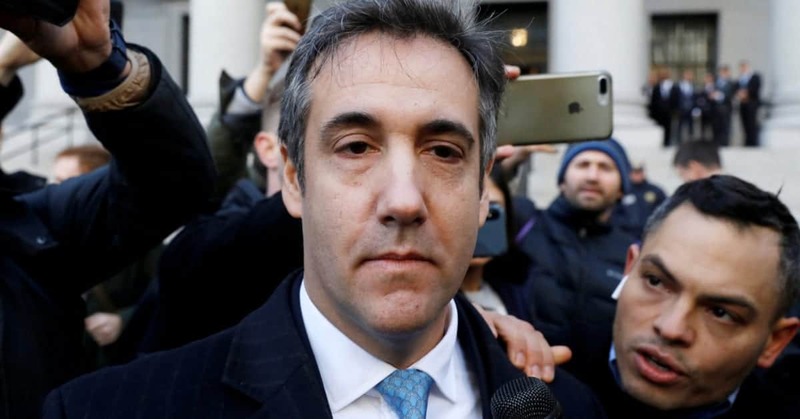 In the meantime, the Anti-Trump crowd will believe Cohen and the pro-Trump crowd will think he is lying to save his skin. From my investigators eye, based on what we know so far, I don’t see any real evidence of wrong doing on the part of the president. This leads me to believe that the Mueller probe appears to be biased and is seeking evidence from any source, truthful or not, to use against the president for political purposes. This is where the danger is for all of us citizens. We may never be part of an investigation as large or prominent as the Mueller investigation, but we might be involved in a smaller scale investigation where a person “Flips” to save themselves and they point at you. This is where a political investigation has overtaken an investigation based on truth and justice and if we sit back and just watch the train go by, there may come a day that the trains stops for us and there will be no one to help.